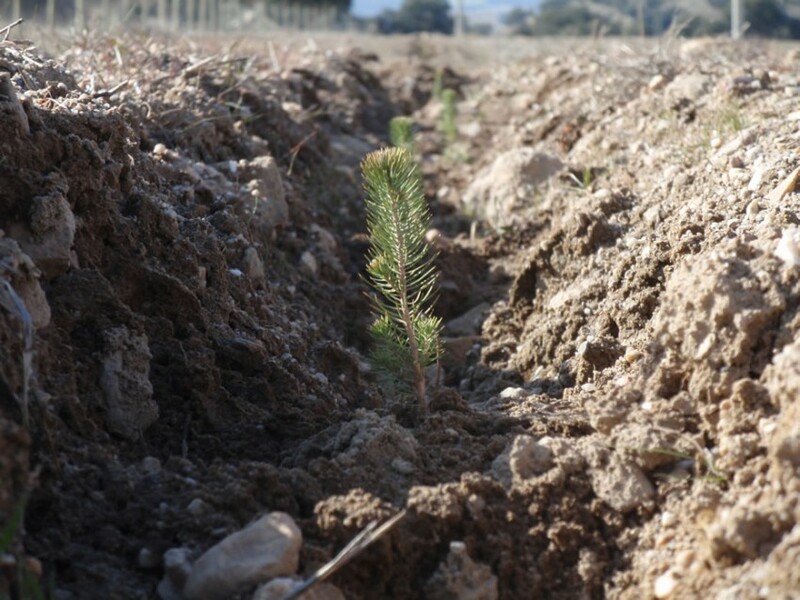 Tecniagro is an authority in hardwood reforestation in Spain, where it has executed more than 3,000 acres of reforestation, especially of Quercus type (Holm oak, cork tree, oak and muricated oak). 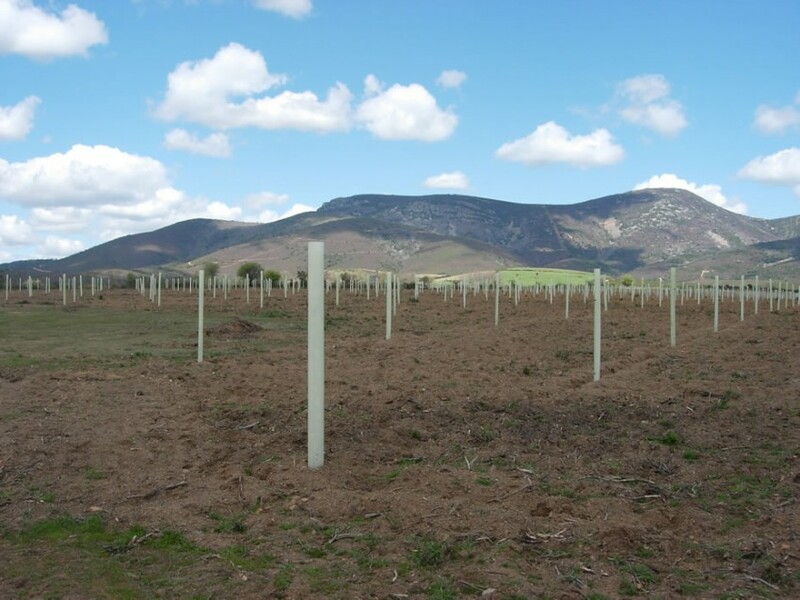 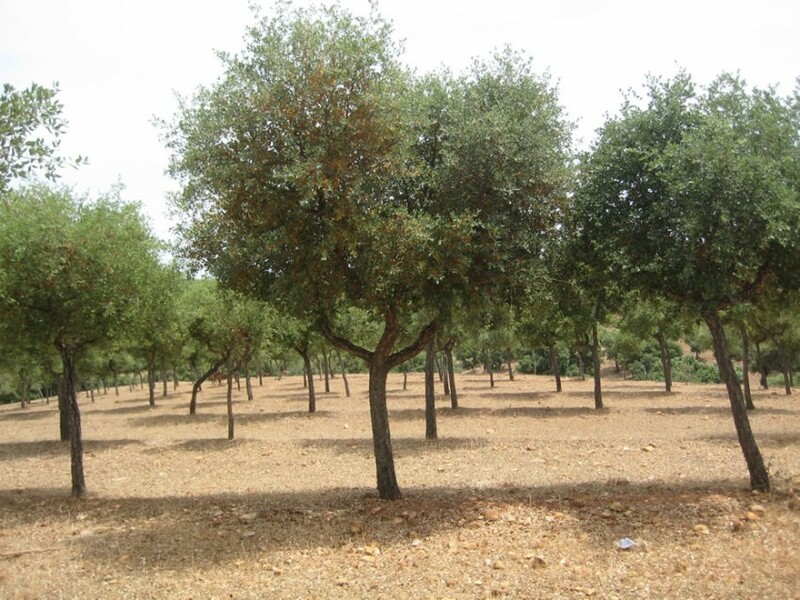 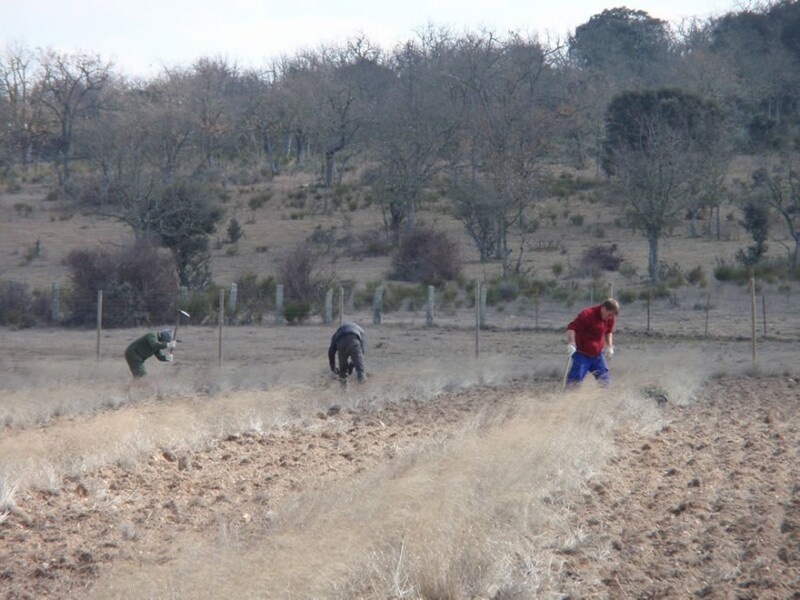 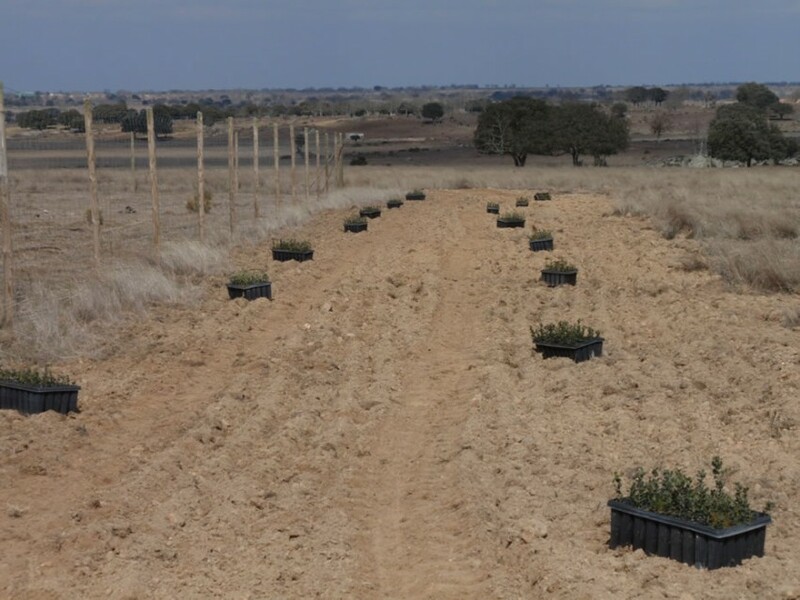 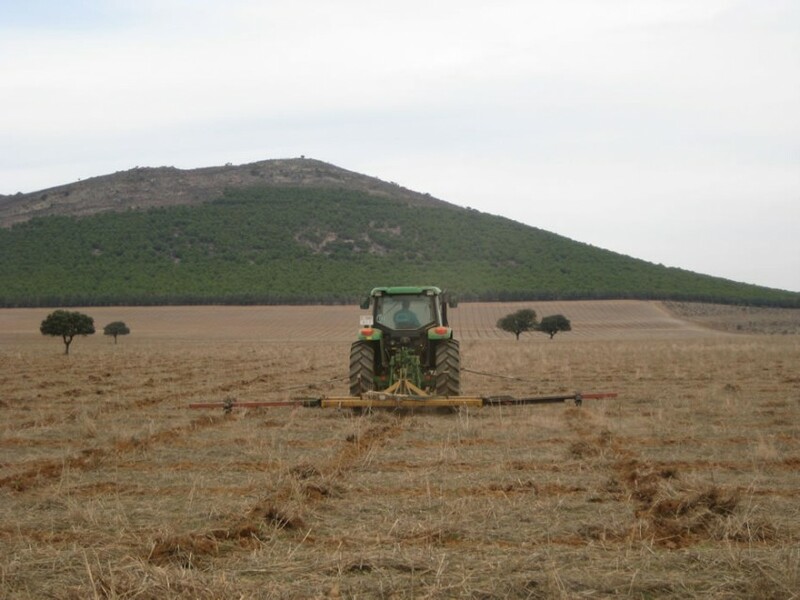 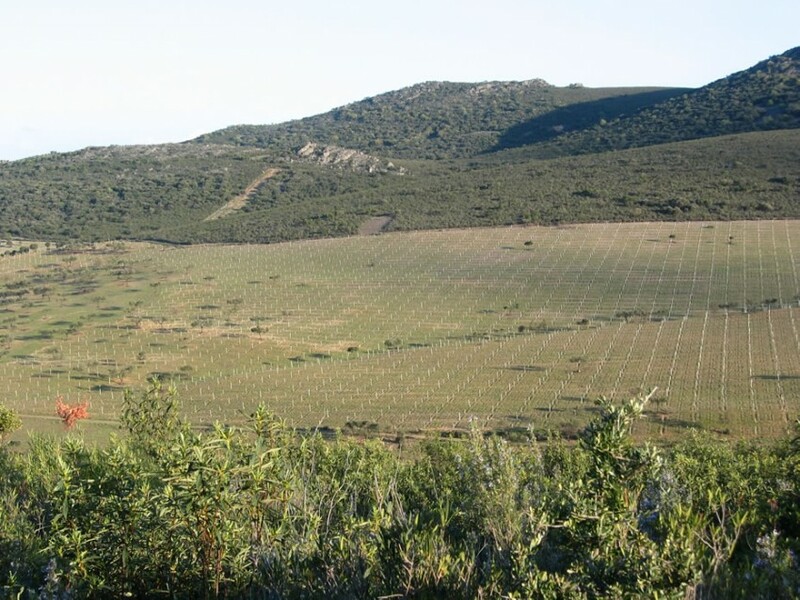 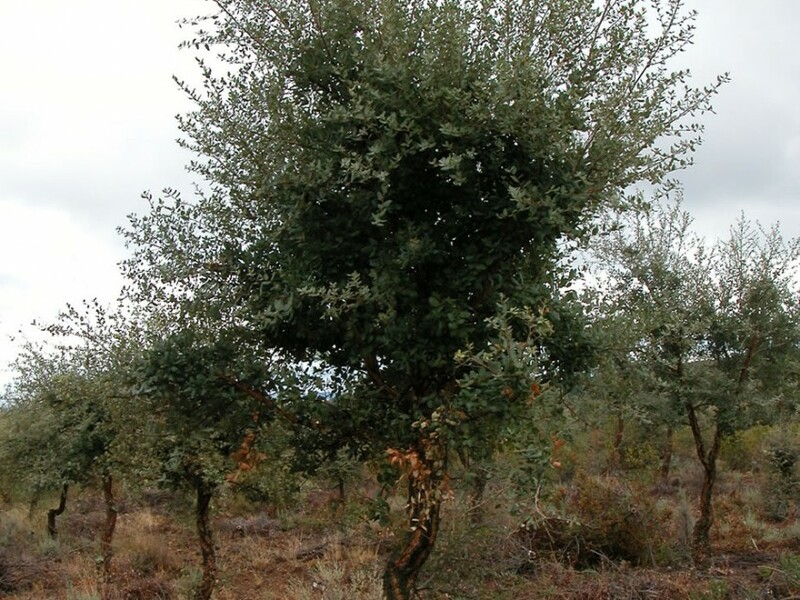 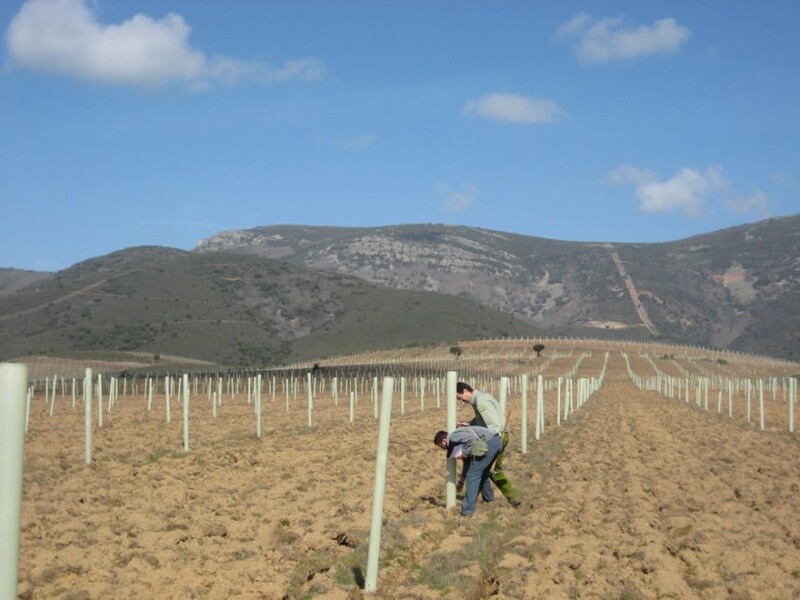 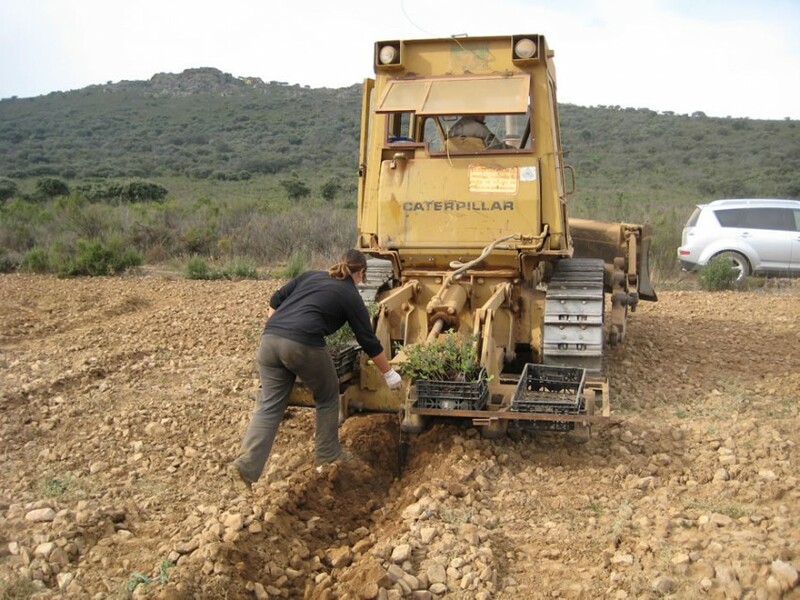 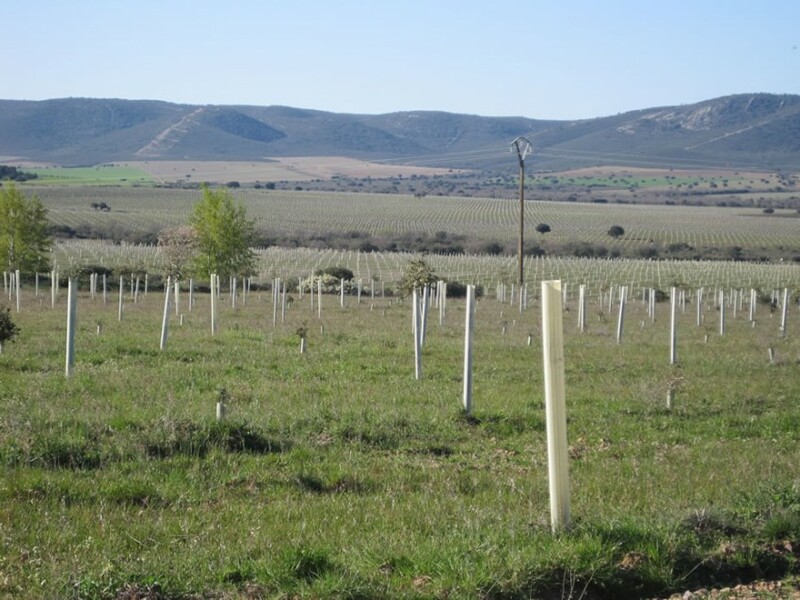 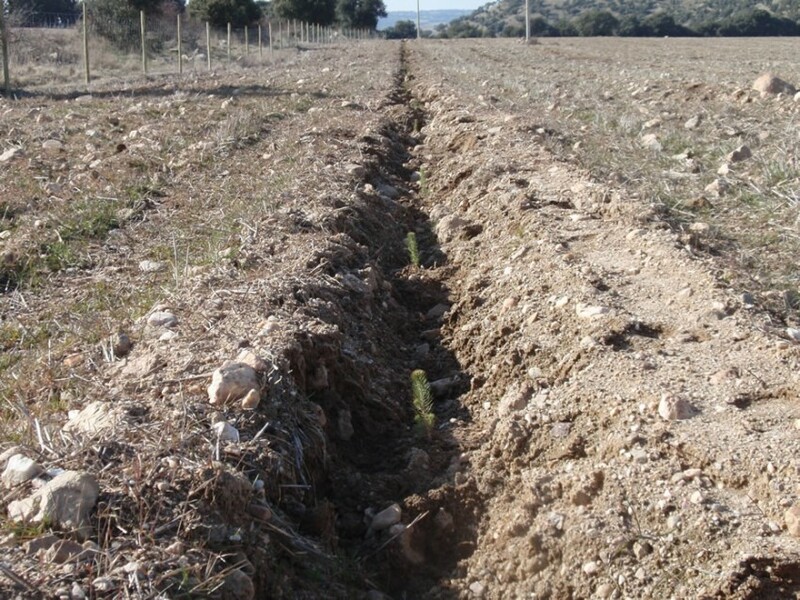 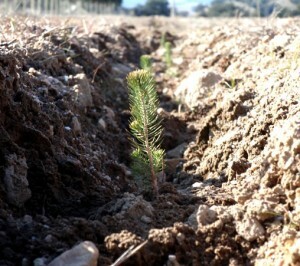 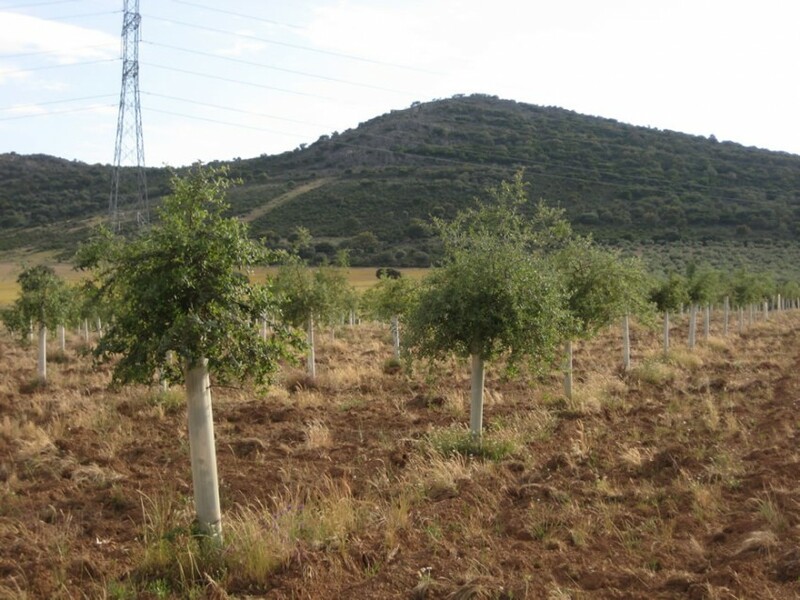 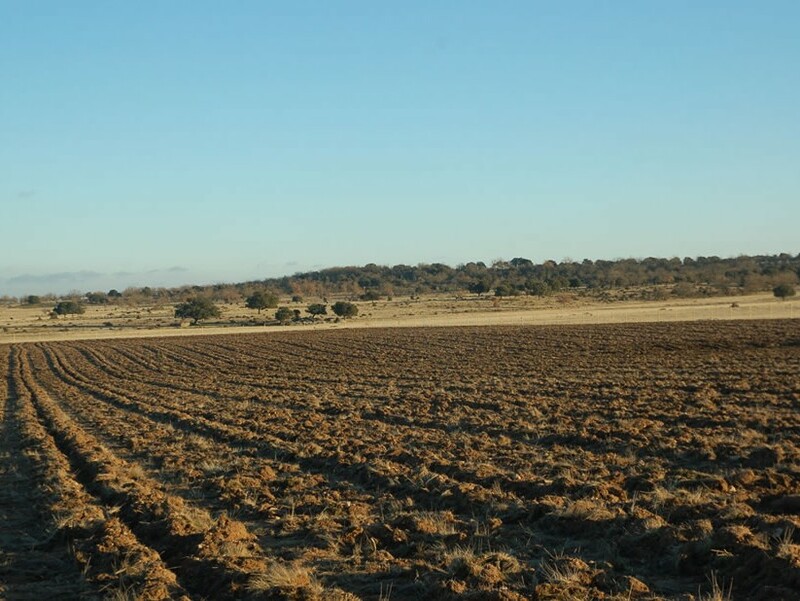 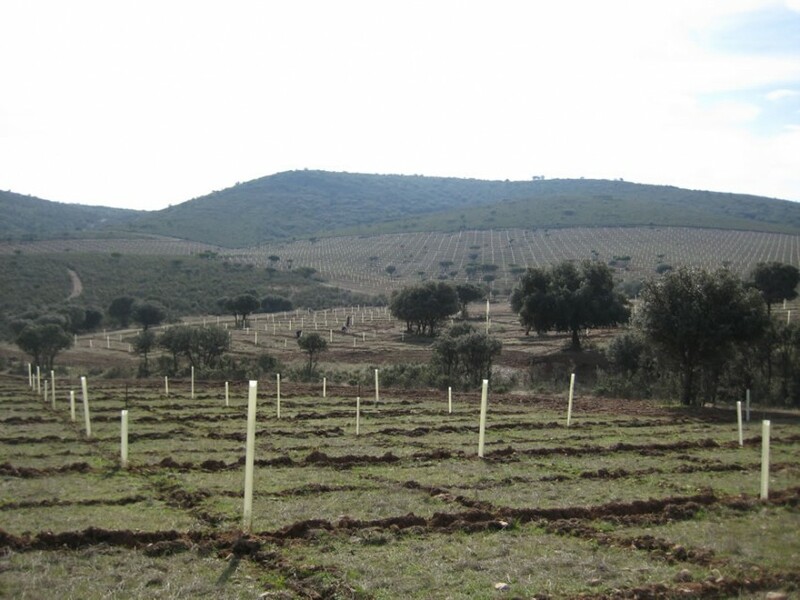 The restocking oak system of Tecniagro has been included in the reforestation orders of the Board of Extremadura. 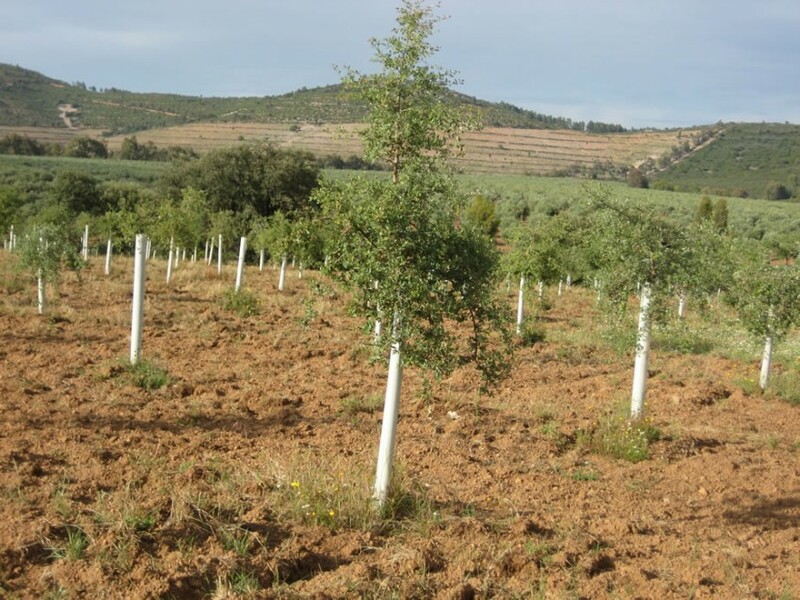 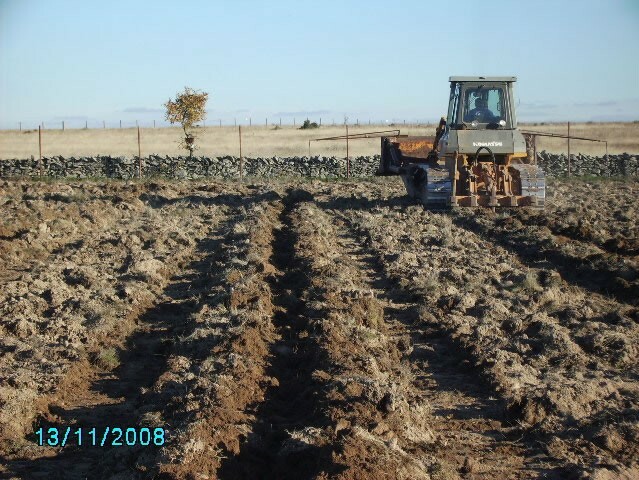 If you want to learn more about our experience in this field, you need to present a reforestation project or want to know more about reforestation systems for your state, contact us.